Just Add Sugar Lemon Zest in Yellow (C6322-Yellow) - by Simple Simon & C0. 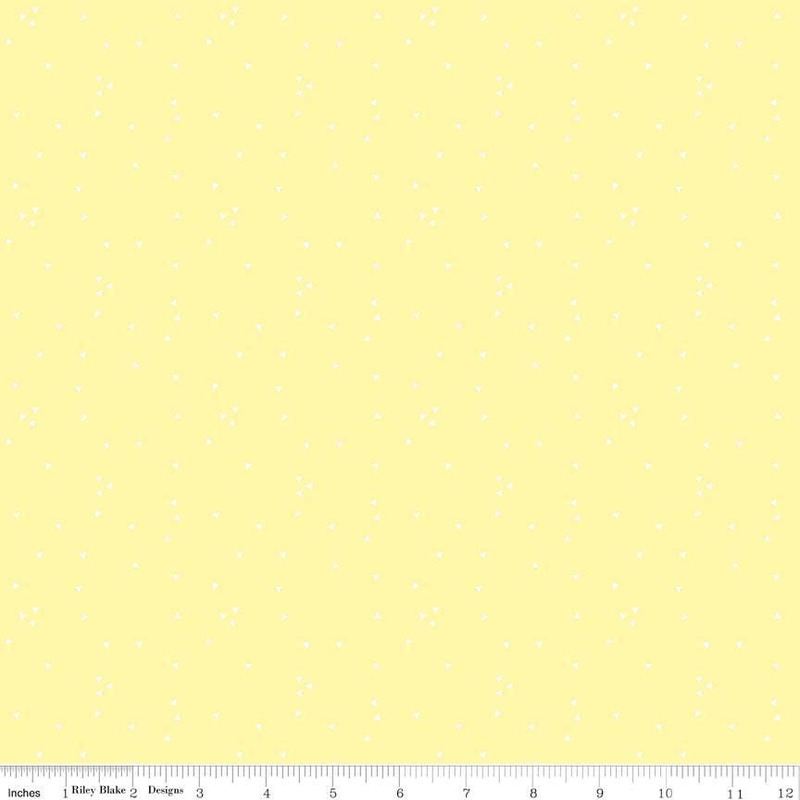 Riley Blake Designs “Just Add Sugar" By Simple Simon & Company 100% cotton, pattern C6322—YELLOW Lemon Zest. Thank you so much - great fabric and super fast shipping!